We have been talking a lot about our hats lately, but not so much about our bags and swag. Today, we are covering stickers (we can tackle our bags next week). 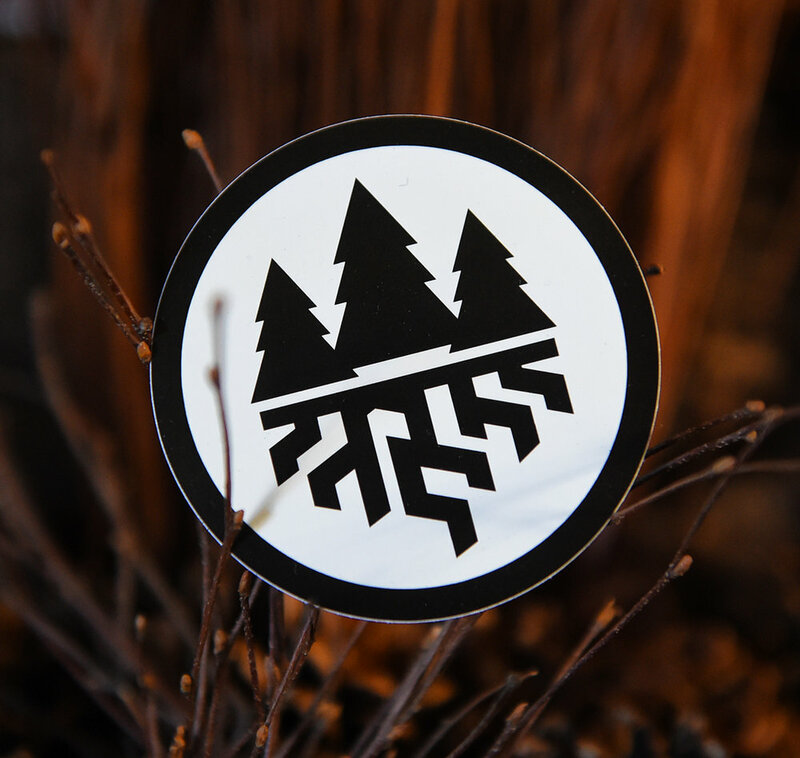 Everarbor stickers are great to stick on your bike, paddle board, car, truck, SUV, roof rack, or anything else that motivates you to #StepOutside. They are made locally in Cleveland, and completely waterproof to survive our climate here! *** Custom decals are available upon request.